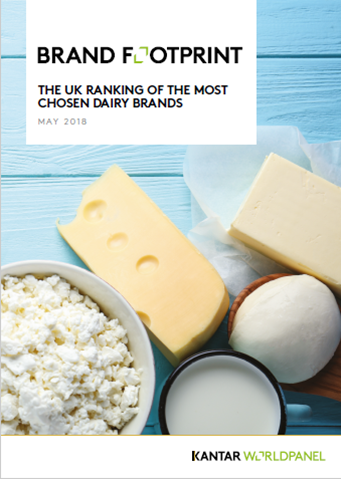 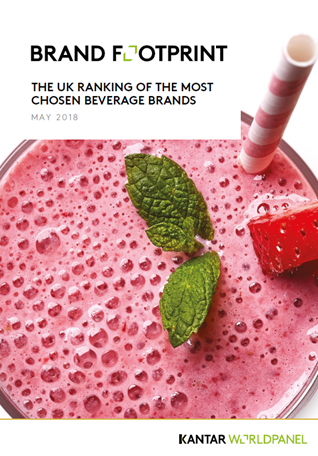 Our UK-specific Brand Footprint 2018 category reports uncover the twenty most chosen British brands across the food, beverages, drink, dairy, homecare and health and beauty sectors. 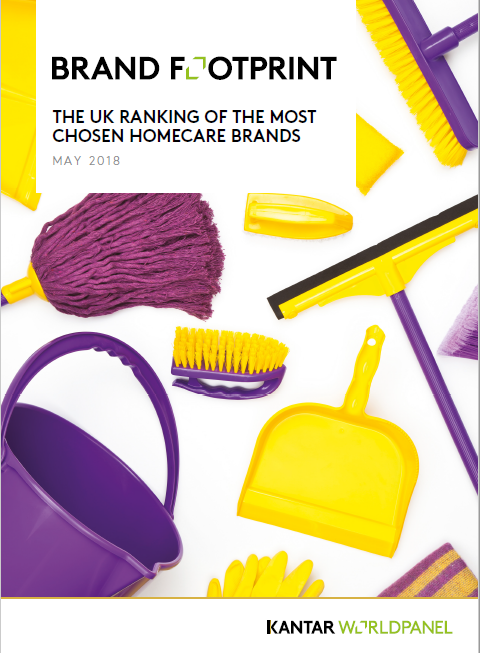 The papers are packed with insights on key themes and market trends alongside case studies of brands successfully pulling one or more of the five growth levers. 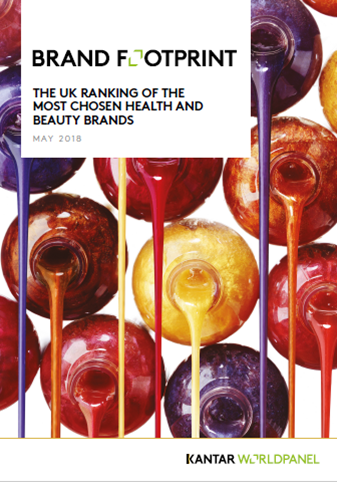 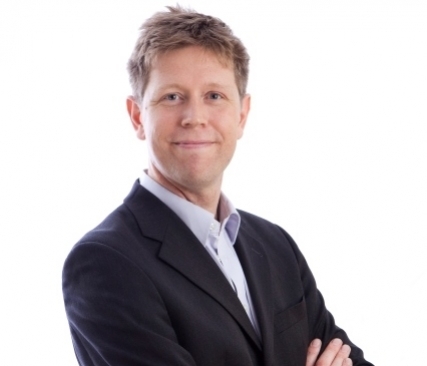 In a challenging environment for brands and retailers, brands that listen to the consumer and adapt to what they need are best placed to succeed. 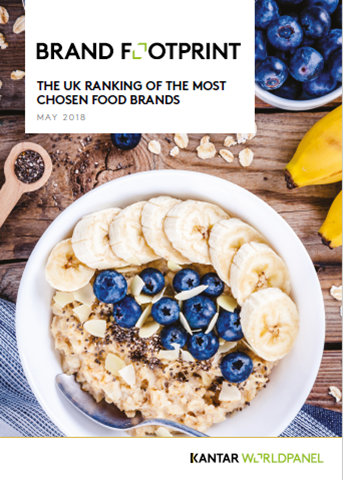 With huge changes afoot in the retail landscape and own label products gaining market share, which brands are innovating and giving consumers a reason to choose their product off the shelf at the moment of truth? 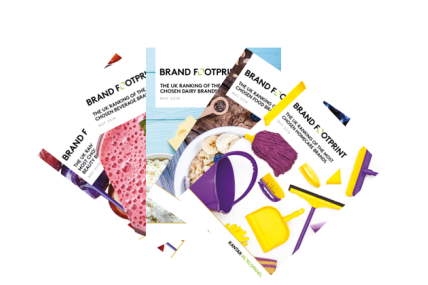 Download your copies today to find out how the UK's most chosen brands found growth.